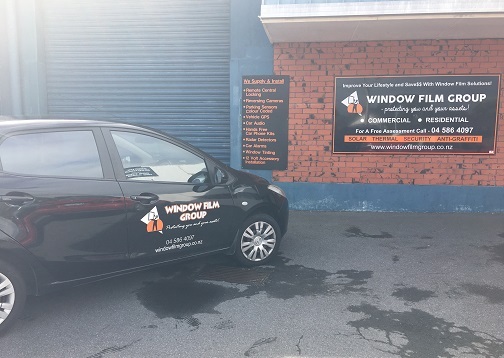 Contact us today for a free no obligation Window Tinting Quote. 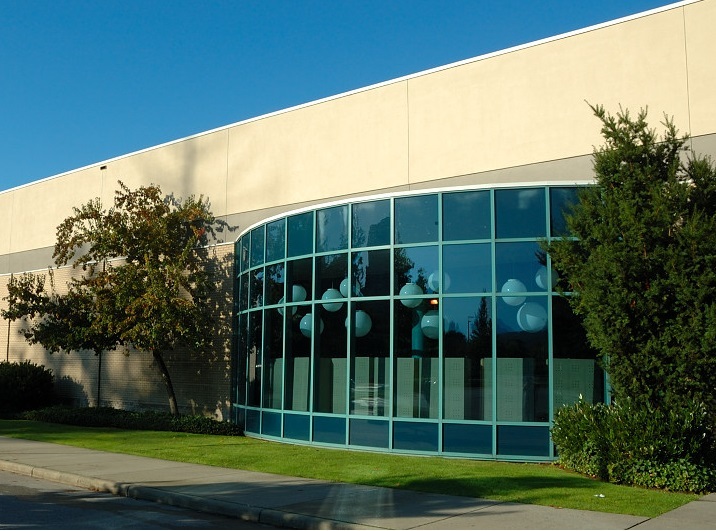 The window tinting industry is growing rapidly. 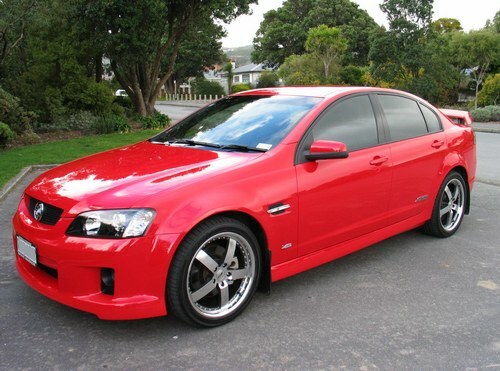 When people talk about tinting, the first thing that comes to their mind is cars. However, there are also many reasons for tinting your home. Not only is tinting a great chance to protect valuable furniture and rugs, it also reduces annoying glare, which can be cut dramatically. If you experience problems with glare, heat or privacy, window tinting is the perfect solution in many cases. 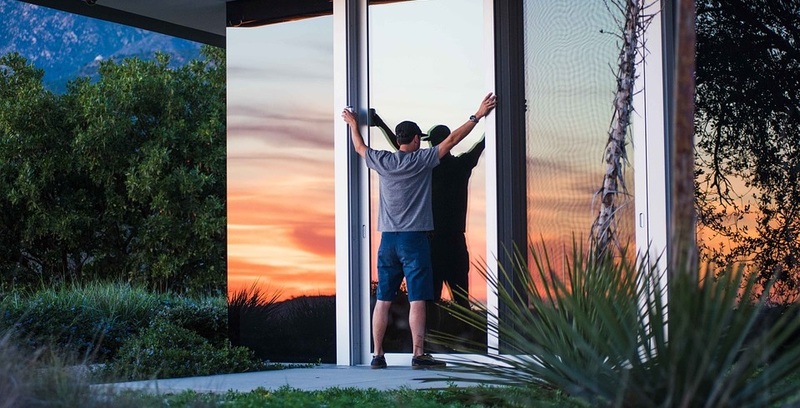 There's an incredible and surprising array of benefits window films provide to any building whether it's commercial or the smallest shop on the street, by reducing the fading of your furniture, walls & flooring. Automotive window tinting provides a level of comfort no automobile should be without. Window tints also help reduce dangerous glare and offer a more comfortable ride, while at the same time providing fade resistance that can help keep your interior looking new. Our expert installers take great pride in getting the right results, every time! Everyone knows the expense involved in owning and operating a boat. 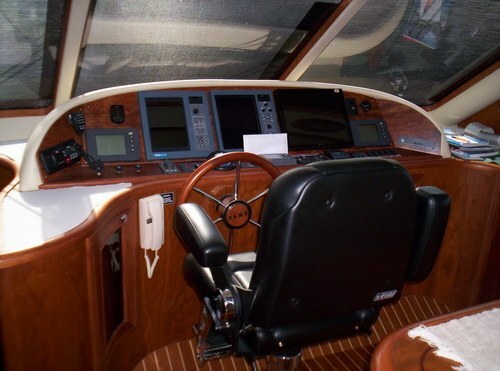 Every boatie knows that glare on the water is a real concern, couple this with the possible damage from the sun and marine window tinting really starts to make sense. Why not protect and beautify your boat with the application of window tint? Our installation quality is impeccable and our customer service is unparalleled. 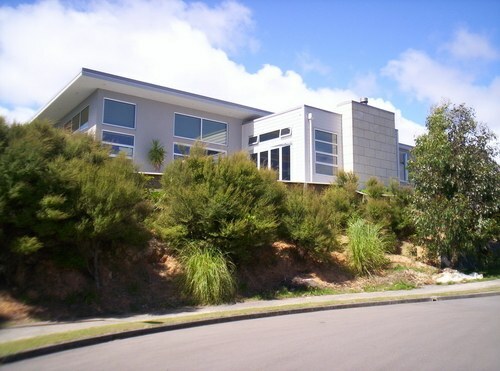 You will find our staff extremely knowledgeable and friendly. So, if you want the best service and the best products at a competitive price then you have found your tinting company! We install only the finest products in the industry. We believe in placing the client's needs first and always exceeding expectations. 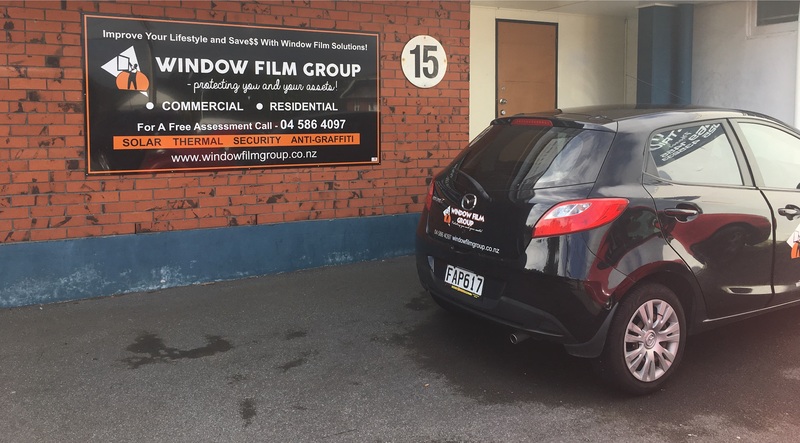 You may ask yourself what's the difference between Window Film Group and the other window tinting companies? You can count on us to provide only the highest quality installations and offer one of the best values in the industry.